Yes that makes it 4 cycle cafes within a 10 mile radius of Bournemouth. We already have Velo Domestique in Southbourne, Rockets and Rascals in Lilliput Poole, and Psychling in Wimborne. 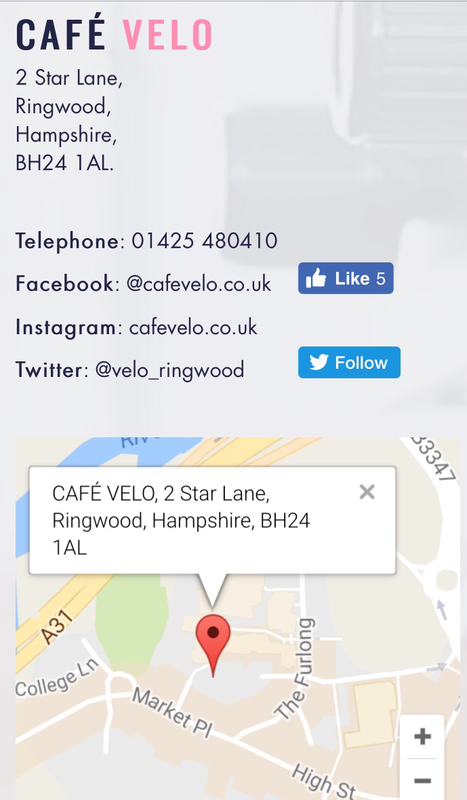 But in the last two weeks we have the opening of Café Velo in Ringwood! 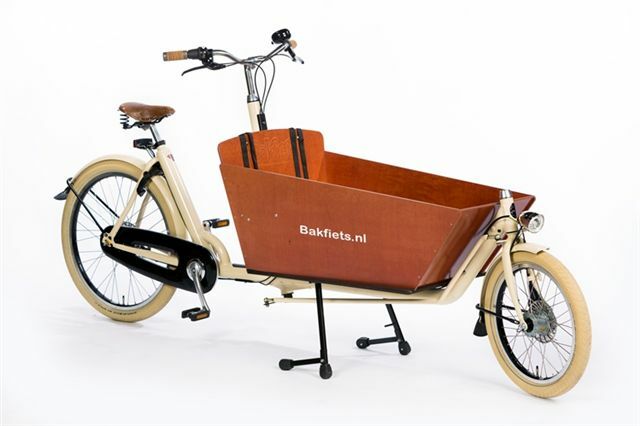 It’s great that the local cycling community is growing stronger and the demand for these businesses is really there. I was met with funny looks ten years ago when I suggested the idea to friends and family……. now we have enough for a ‘Tour De Cafe’. I don’t need an excuse so I’m going to try plan my Sunday excursion around a visit. Try the coffee and have a little breakfast.